Dr. Fong is a native Vancouverite. He completed his honours degree in Microbiology in 1985, and graduated from UBC’s dental school in 1989. That same year, he opened his practice in the Fairview Slopes. 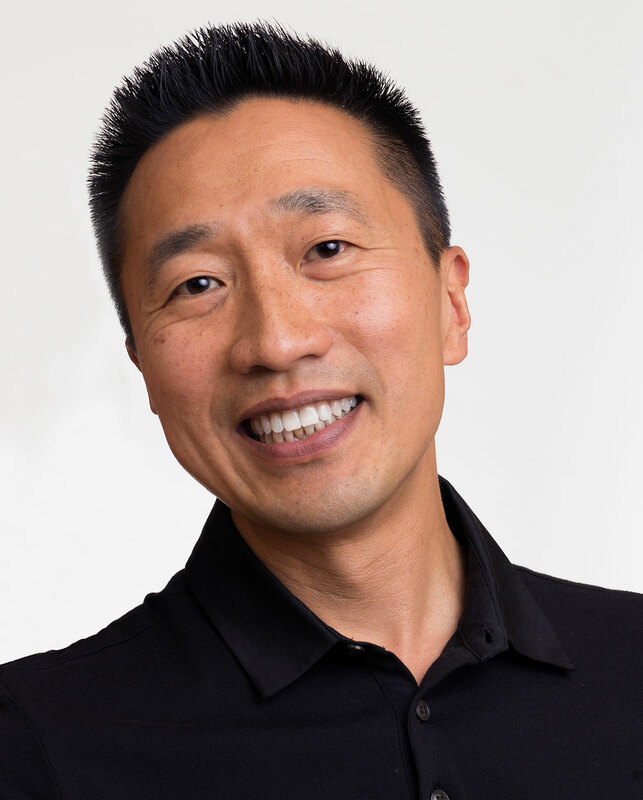 Since then, Dr. Fong has attended further study groups in practice management, cast gold restorations, implant prosthetics, cosmetic/esthetic dentistry, and endodontics, as well as attending numerous seminars on all topics involved with dentistry. Dr. Fong has previously served as a member on the Review Commitee for the College of Dental Surgeons, and is currently a member of the Organizing Group for the Pacific Dental Conference. Dr. Leung graduated from Microbiology in 1984, and Dentistry in 1988 from UBC. 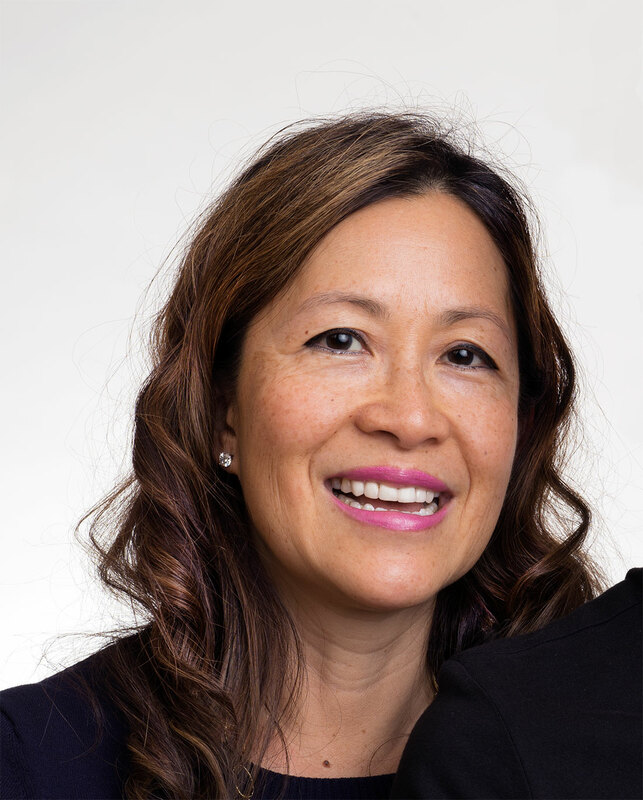 Dr. Leung has always been very active in organized dentistry: She has served on numerous Boards on the College of Dental Surgeons of BC and the BC Dental Association. She has also been a clinical instructor at the UBC Dental Clinic in the past. Her contributions and service to the profession were recognized when she received Fellowships from the American College of Dentists, the Pierre Fauchard Academy, and the Academy of Dentistry International. In 2009, Dr. Leung was further recognized with a Distinguished Service award from the BCDA. Dr. Leung also attends numerous seminars to stay up to date with the newest techniques and materials used in dentistry. 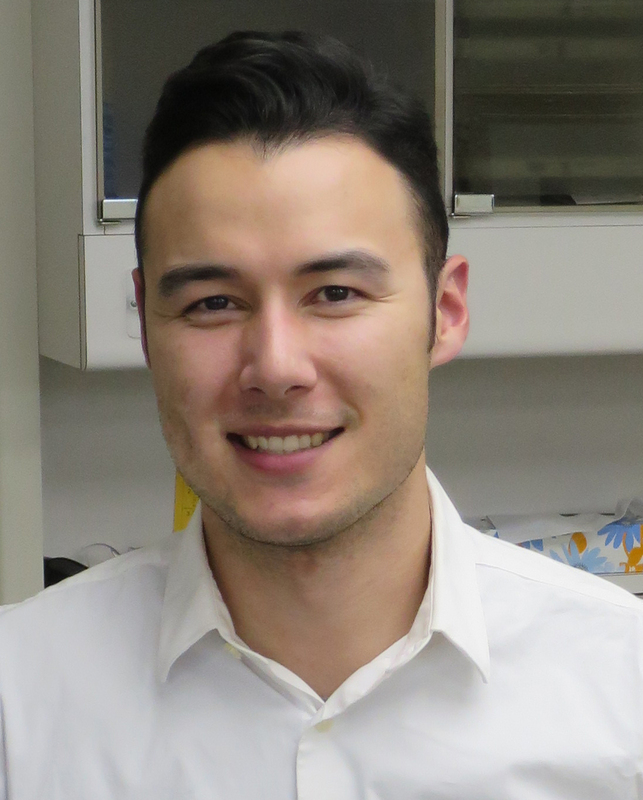 Dr. Dylan also completed his Bachelor of Science in Microbiology and Immunology and then went on to study Dentistry at UBC. During his time there, Dylan was involved in numerous extracurricular activities including serving as President of the Dental Undergraduate Society and conducting research in wound healing of the mouth. He also volunteered his time as Student Chief of Community Outreach, and continues to be active in community volunteering. Dr. Olver enjoys motorcycling, cycling and working out when he’s not in the office. He also likes cooking and baking.